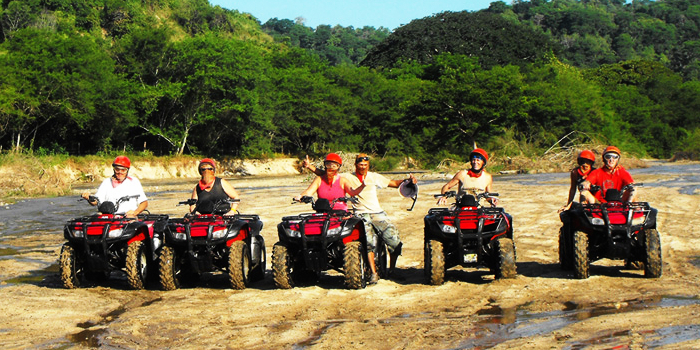 Enjoy driving one of our fully automatic 350cc Yamaha ATVs. They are very driver friendly so no experience is needed. 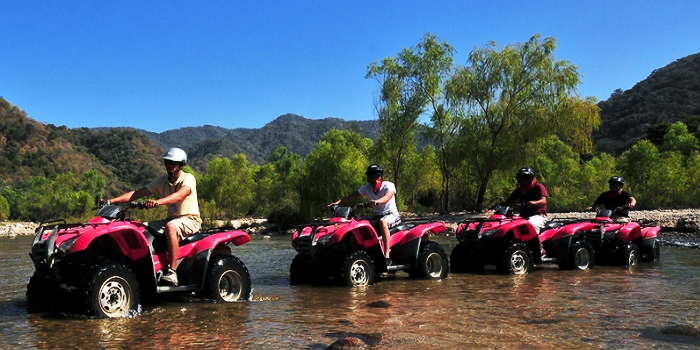 After driving through scenic Mexican villages and the jungles of the Sierra Madre mountains, you will get to experience gliding over forests at the Sierra Madre River Canopy. 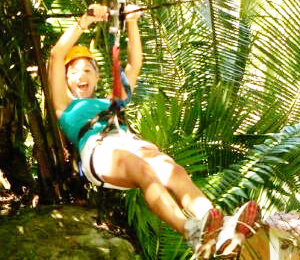 Minimum age for passengers/zipliners is 7 Years old. 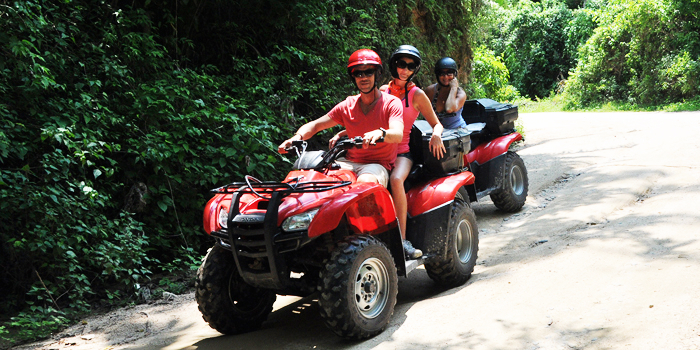 I have been to the Bahamas many times, but ATV & Canopy Combo is one of my favorite trips! It includes everything that everyone should do here. As a Bahamas veteran, I can say only the best about this experience!